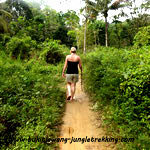 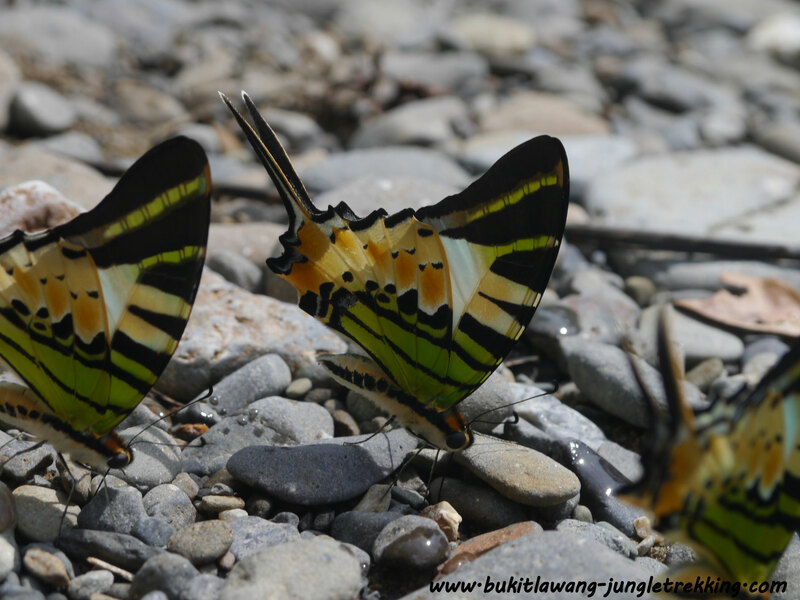 Batu Kapal / Ship Caves - Jungle Trekking Tours in Bukit Lawang,Sumatra! 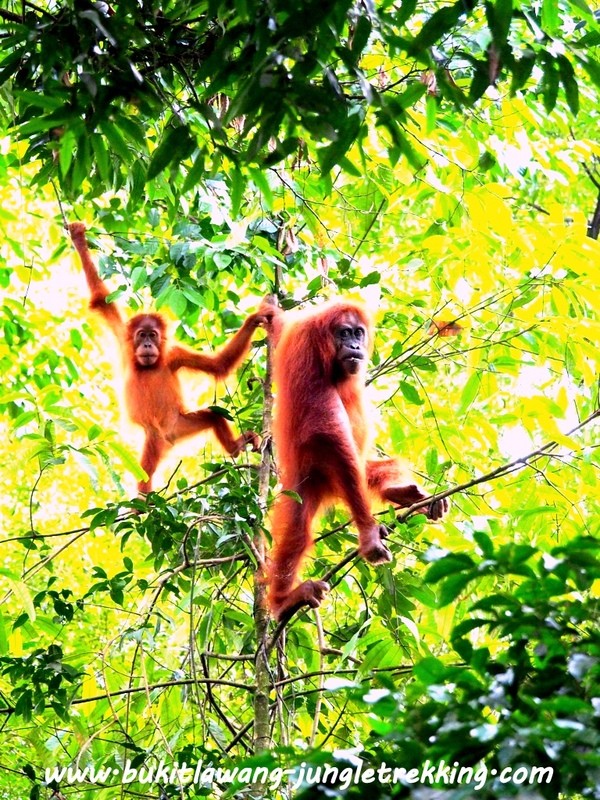 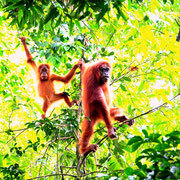 You can explore so much more than just the orangutans in the jungle of Bukit Lawang. 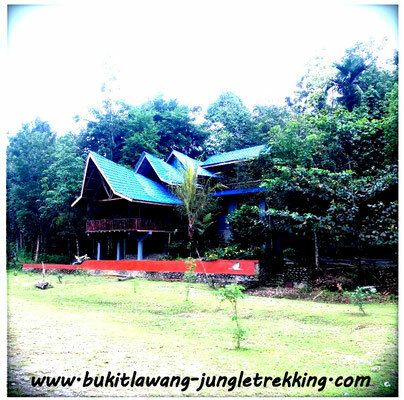 This day trip brings you away from the touristic village Bukit Lawang to the very charming and remote area of Batu Kapal / Ship Caves. 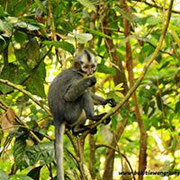 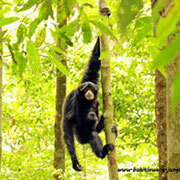 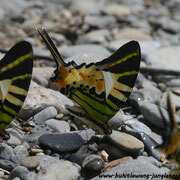 The place is situated around 5 kilometers away from the main area of Bukit Lawang. We choose to do the tour in an ecofriendly way....by walking. 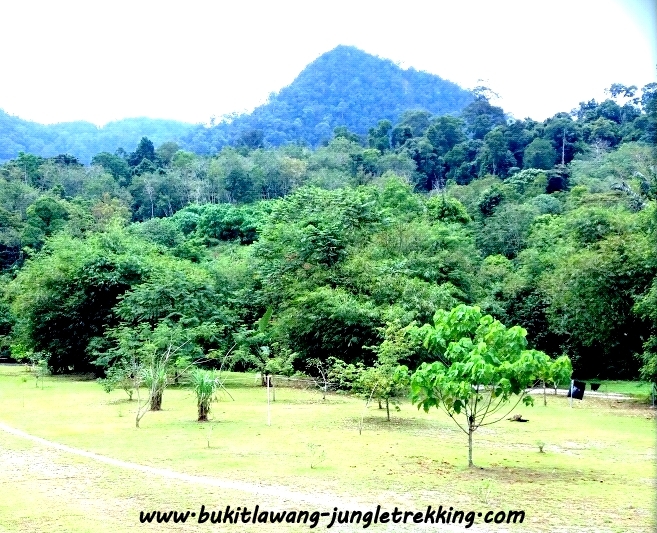 Because there is so much to see on the way, we calculate around 3 hours walking through an amazing and stunning natural scenery, the second half of the walk leads you along the Landak River with its amazing views. Let yourself be surprised by the various flora & Fauna on the way...beautiful flowers, rare plants, stunning tree formations, impressing insects, butterflies, reptiles, birds and much more and if you are lucky you can even see siamang monkey, thomas leaf monkeys or orangutans! Your well english speaking guide can explain you lots of intersting facts about the flora & fauna.The path leads you through a mix of secondary forest, gardens, rubber and palmoil plantations. 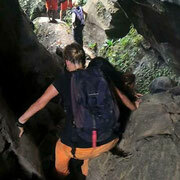 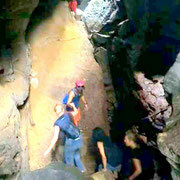 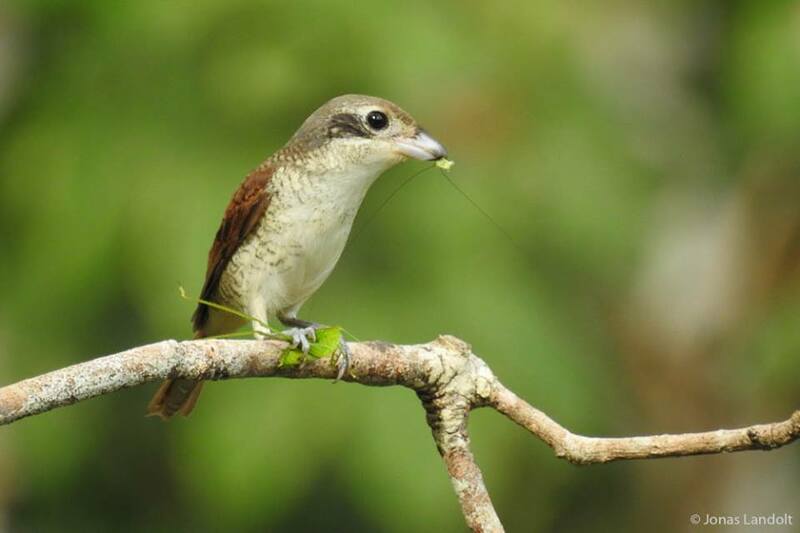 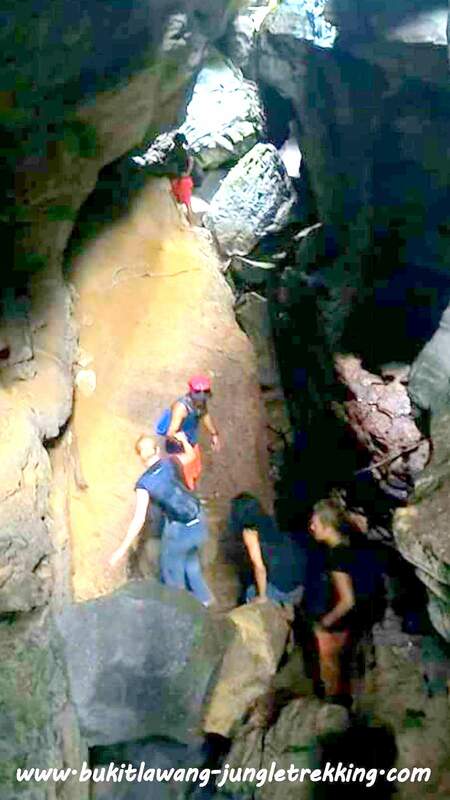 It is also possible to visit the Bat Caves on the way and to combine the first half of this day with a special guide to spot and observe local bird species. 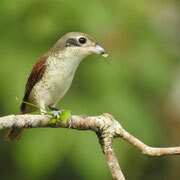 please contact us if you have special interests in bird watching ( we also offer binoculars!). 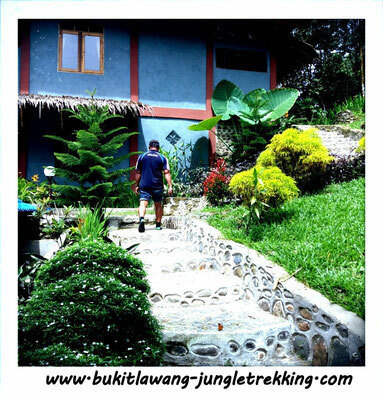 Around lunch time, we will arrive at Batu Kapal area where lunch will be served in the restaurant of the brandnew Batu Kapal Guesthouse. 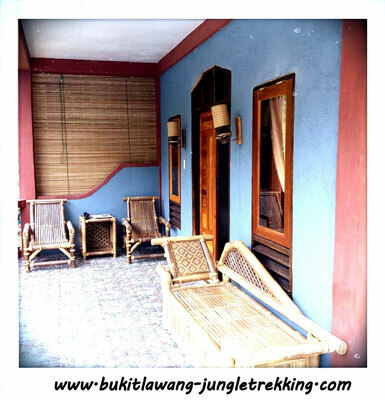 ( please inform us if you need special foods to be served ).The team is also happy to serve traditional barbecue ( needs to be ordered before ). 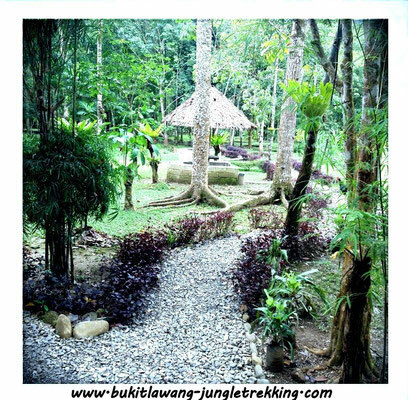 Afterwards there will be time for yourself to take rest, relax, swim, walk around in the area or just enjoying the impressive view and surrounding! 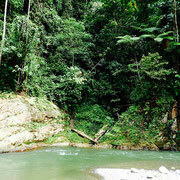 Late afternoon we have to go back to Bukit Lawang. 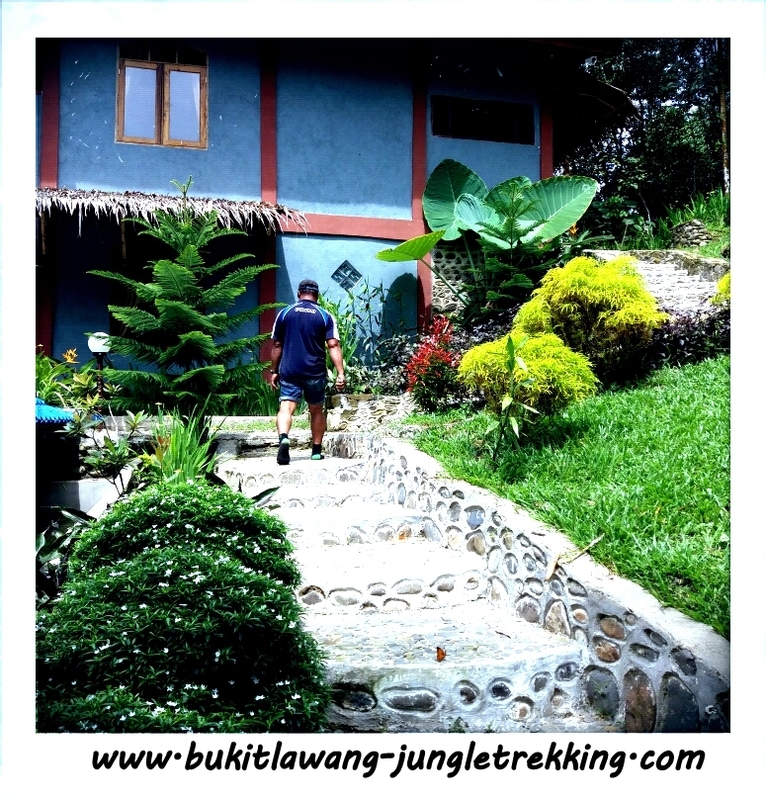 But if you really like it here , you can also stay 1 or 2 nights at Batu Kapal Guesthouse ( a brandnew one located in the middle of the nature and close to the Landak River... a perfect place to stay and relax ). 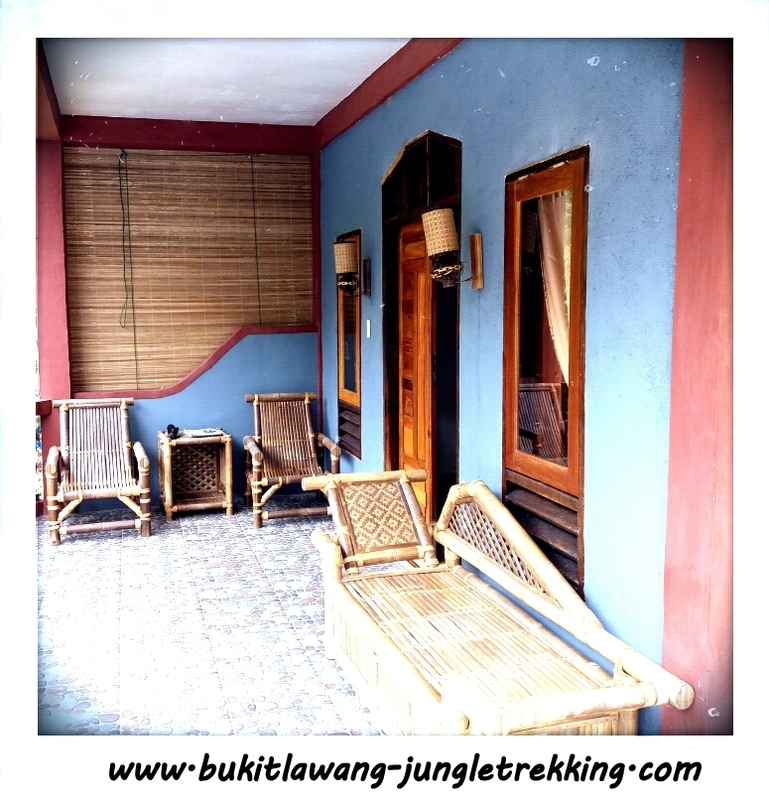 Rooms are between 10-30€. please contact us if you are interested to stay there. 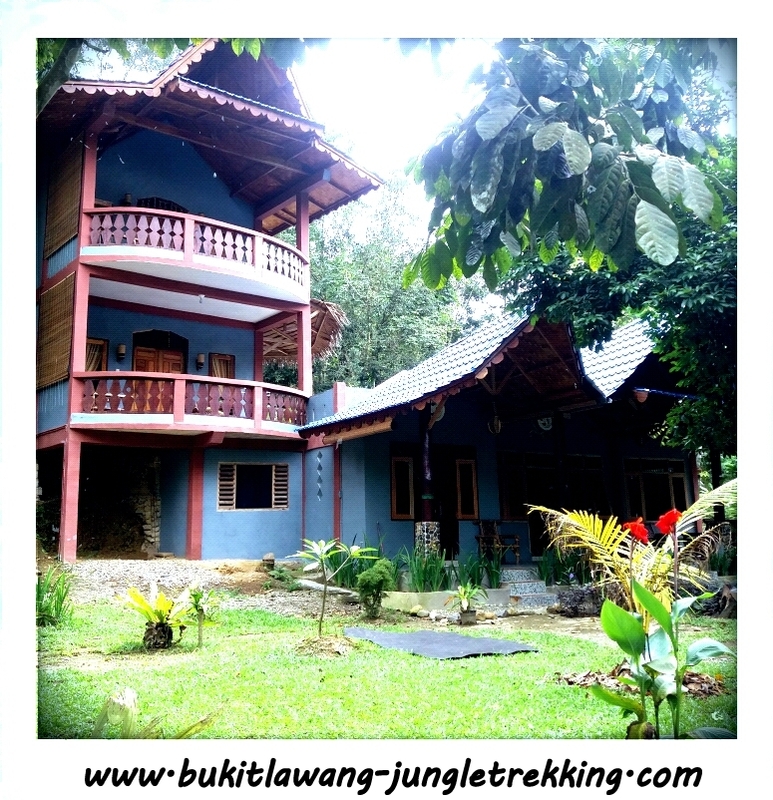 The guesthouse also offers cooking courses and a batik workshop. 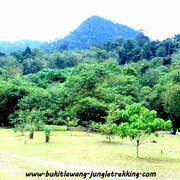 Please contact us here for booking this activity. 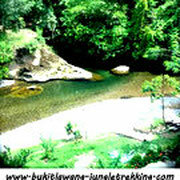 It is also possible to customize this tour according to your requirements. 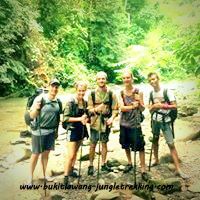 Just contact us and we are happy to arrange your individual tour for you.